Alila Villas Koh Russey presents its new Executive Chef, Christoph Pentzlin, who brings with him a culinary vision where excellence and refinement meet casual chic and barefoot luxury on the Cambodian shores. With a long list of accolades and a wealth of experience, the young German chef is an exciting addition to the team at Alila Villas Koh Russey. At just under thirty years old, his professional career already includes working alongside internationally acclaimed chefs such as Gordon Ramsay, Jason Atherton, Sergio Herman and Peter Gilmore. 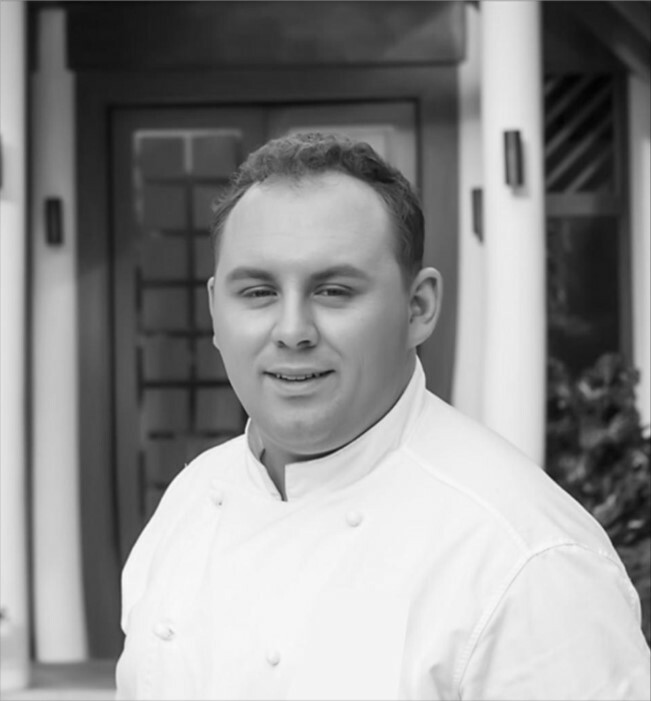 His dedicated passion for his craft and constant pursuit of excellence have taken Christoph across the globe to the most recognizable names in luxury hospitality, from the InterContinental Berlin to the Hideaway Beach Resort & Spa in the Maldives, where he was awarded the winner of Most Outstanding Chef at the Hotel Asia International Culinary Challenge in 2016. Building on his successes there, Christoph later joined Amanyara in Turks and Caicos and, most recently, the Waldorf Astoria Berlin before deciding to bring his expertise to Cambodia. 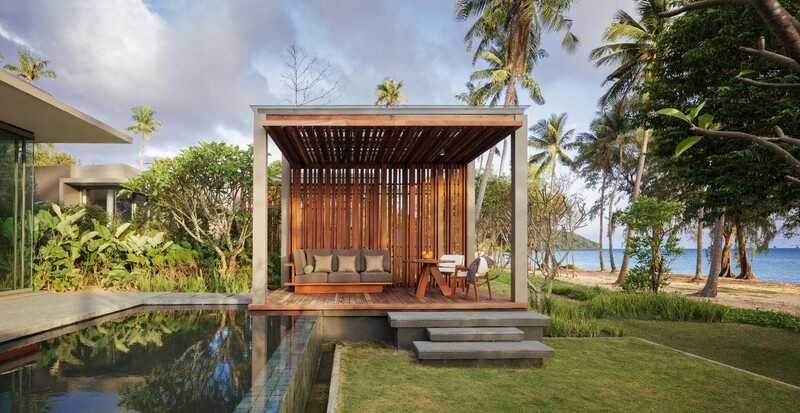 Voted one of the top beach destinations in the world by Condé Nast Traveler and The Wall Street Journal, Alila Villas Koh Russey has already gained recognition for its understated architectural elegance and casual seaside dining outlets. With a Champagne Billecart-Salmon Dinner taking place on May 3rd, Chef Christoph Pentzlin will have the chance to showcase his culinary prowess alongside some of the world’s most distinguished champagne cuvées. For more information on the Champagne Billecart-Salmon Dinner on May 3rd 2019, please email: kohrussey@alilahotels.com.